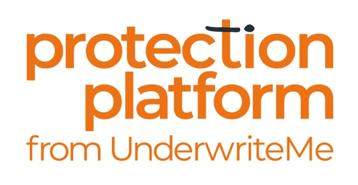 UnderwriteMe have recently relaunched the Protection Platform, The fastest way for intermediaries to source, underwrite, compare and sell multiple protection products from a range of providers for FREE. It is the first of its kind to automate the laborious and time-consuming information capture, search, live price comparison, quote and buying process. UK Intermediaries – sign up to request access to the UnderwriteMe comparison service for your firm. Press and events - here's where you’ll find articles we’ve written, news about UnderwriteMe and events we are attending.